Comfort Food Around The World - Ambassadors of World Food Tourism. Wherever you are in the world, chances are there are certain foods that not only fill your stomach, but also fill you with a personal warmth, a feeling of being loved and happy. We call these comfort foods, and they can be found in every culture. 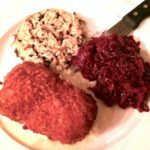 While some of us may crave the comfort foods we know from our childhood or family gatherings, we thought it would be great to show you some comfort foods from around the world. As you’ll see there are often similarities among the types of dishes, ingredients and preparations that make a comfort food, well, comforting! Have a look…. Soup is so comforting on a chilly day. There are many types of soup all over the world that use locally grown and favorite ingredients. 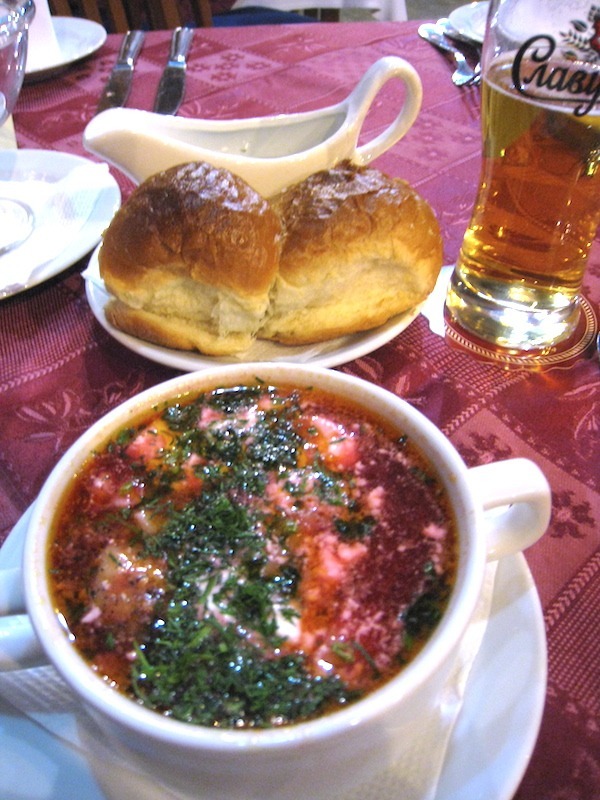 Beet soup or borscht as it may be called is popular in Eastern Europe, like this one that we had in Kiev in the Ukraine. 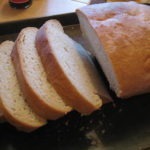 Fresh made bread is also a favorite. 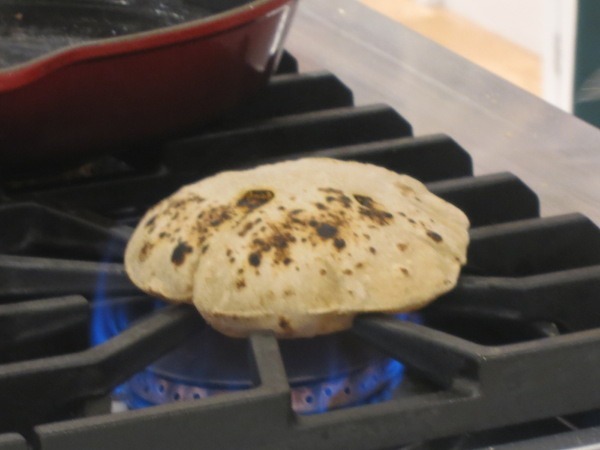 Here is an Indian roti made from chickpea flour being heated right on the stove. Cheese can be an ingredient in many comfort foods, or it can be treated like a dish in itself, like this Burrata cheese made in the town of Puglia Italy. 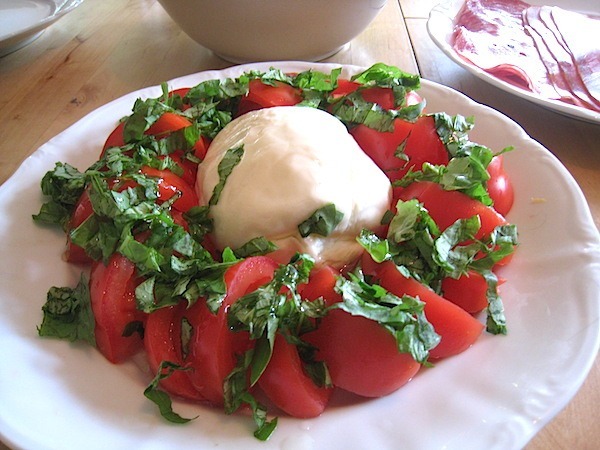 Burrata is like a fresh mozzarella that a has cream and shreds of cheese inside. It’s one of our favorites! Potatoes area a wonderful comfort food that much of the world enjoys. 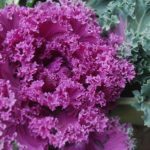 They can be baked, mashed, fried, put into a casserole, soup or stew. 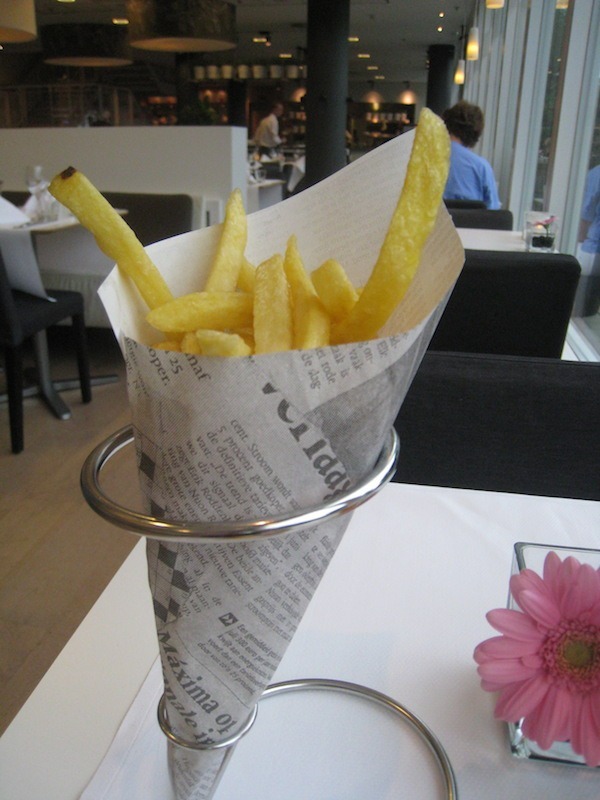 One of the best ways to enjoy them is when they are cut into strips known as frites or fries. The Belgians have a special double-frying process that makes them extra crispy on the outside and soft on the inside. Stew is a hearty meal that warms the heart. Whether made from vegetables, fish or meat, stews can contain any combination of comforting ingredients like this Irish Stew from Dublin that contains Guinness stout beer. Biscuits can be sweet or savory. 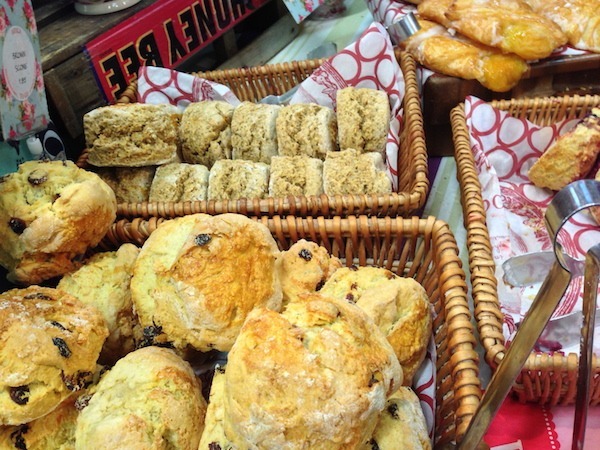 They’re delicious with butter, jam, cream or cheese. And, they make a great snack any time of the day. In many parts of the world, rice is the staple of a meal. 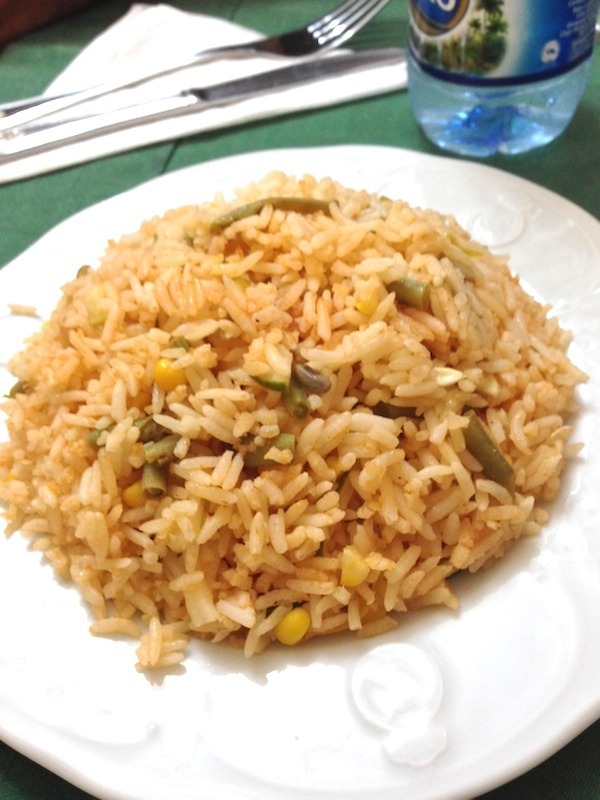 It can be plain and white like in Japan, paired with corn and beans, part of a soup or stew, or served with ingredients mixed right in like this delicious rice with vegetables from Cuba. Hot roasted foods straight off the cart are very comforting. 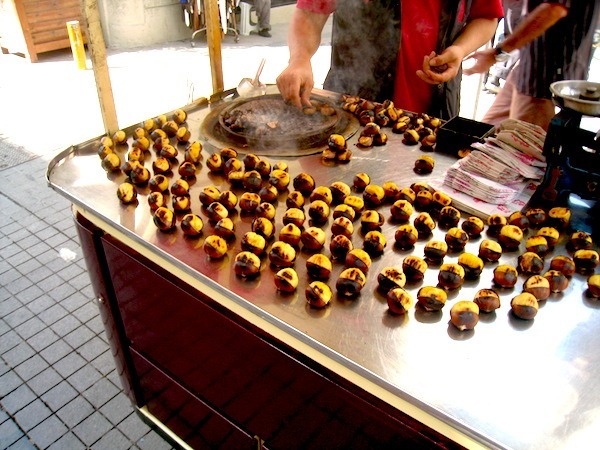 From New York City to Shanghai, roasted corn, potatoes or chestnuts, like these being made right in front of us in Istanbul Turkey, are a delicious treat. 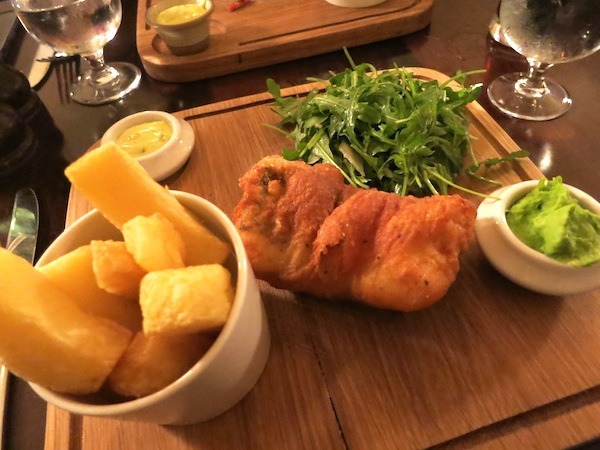 While Fish and Chips (aka fries or frites) can be enjoyed in many places around the world it’s still probably most associated with our friends in the United Kingdom, some of whom make it beautiful to look at as well as deliciously comforting to eat. Speaking of comfort food that has been elevated, the hot dog has made its way through the United States and elsewhere as a staple. 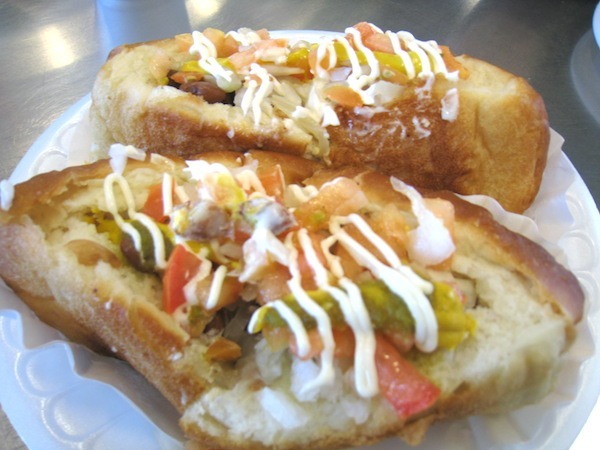 Many places have their own special toppings like the Chicago Dog or this Sonoran Dog found only in Tucson Arizona, using a specific type of bun as well as locally favored ingredients. 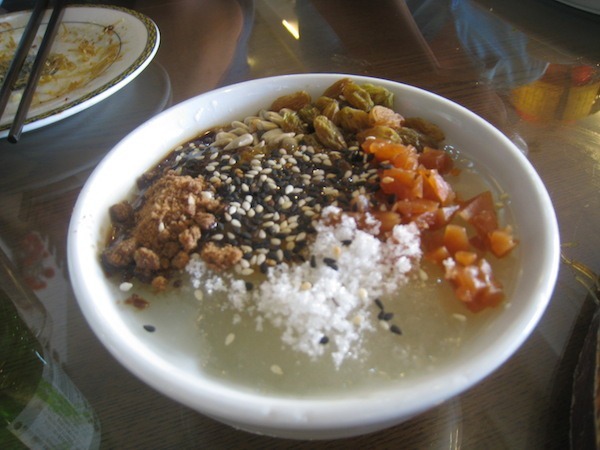 Porridge, or congee as it is often called in Asia, is a very adaptable comfort food. 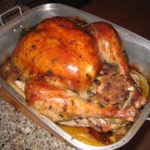 It can be plain or savory and served for just about any meal. This delicious version from Beijing China has fruits and seeds, making it a yummy dessert. 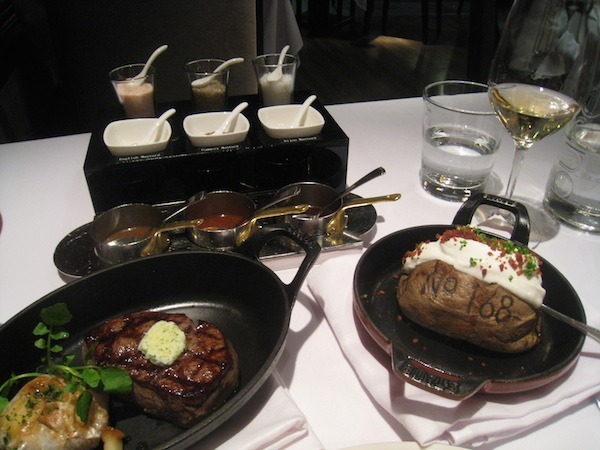 For meat eaters, there may be nothing quite as comforting as the classic “Steak and Potato.” Maybe that’s why you can find this combination in many places, including 168 SteakHouse in Taiwan. And they have branded their baked potato to prove it! For those of us who are just not morning people, the idea of brunch – a combination of breakfast and lunch – is perfection itself. Brunch dishes are ultimately comforting, substantial and combine great ingredients like eggs, meat, vegetable and bread with a delicate an lovely touch. 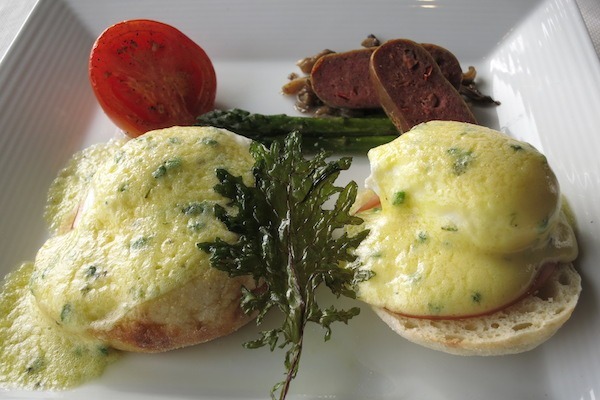 Eggs Benedict is a classic brunch dish, that can be personalized with anything from Canadian bacon to crab cakes beneath the deliciously poached eggs and hollandaise or other sauce. Fruit-filled desserts are a comforting way to sweeten up your day. 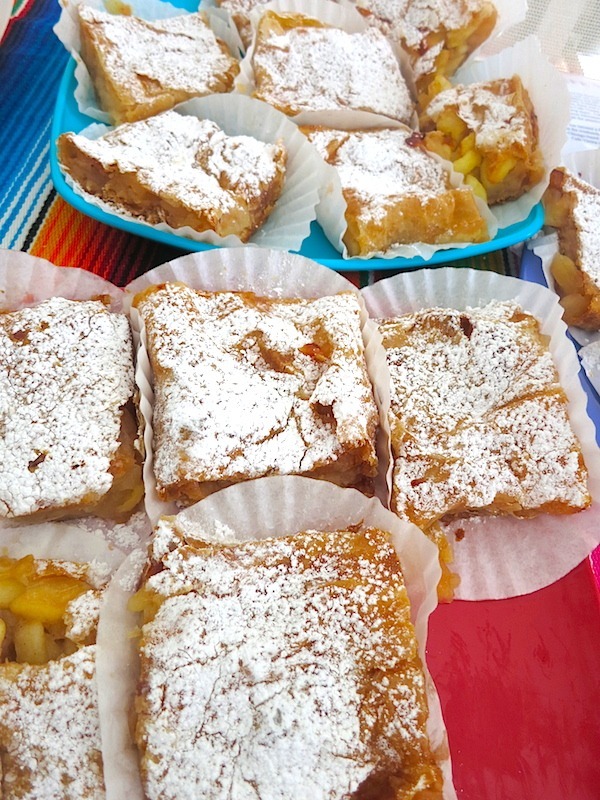 In some places, they are a nationally recognized dish, such as apple strudel in Austria. Pizza comes in many sizes, shapes and topped with many ingredients. 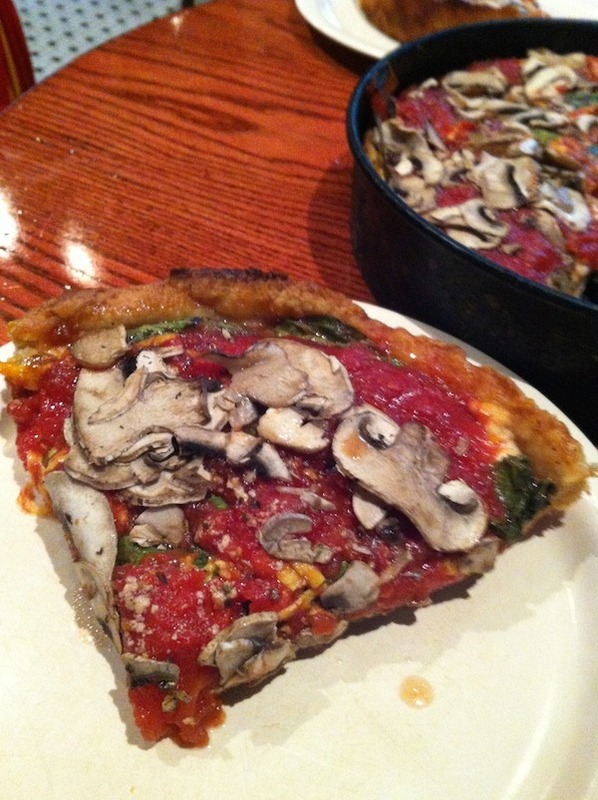 But the folks in Chicago are known for their versions that are deep and thick cheesy, tomatoey, crusty pies, so big that one piece is often enough for a whole meal. 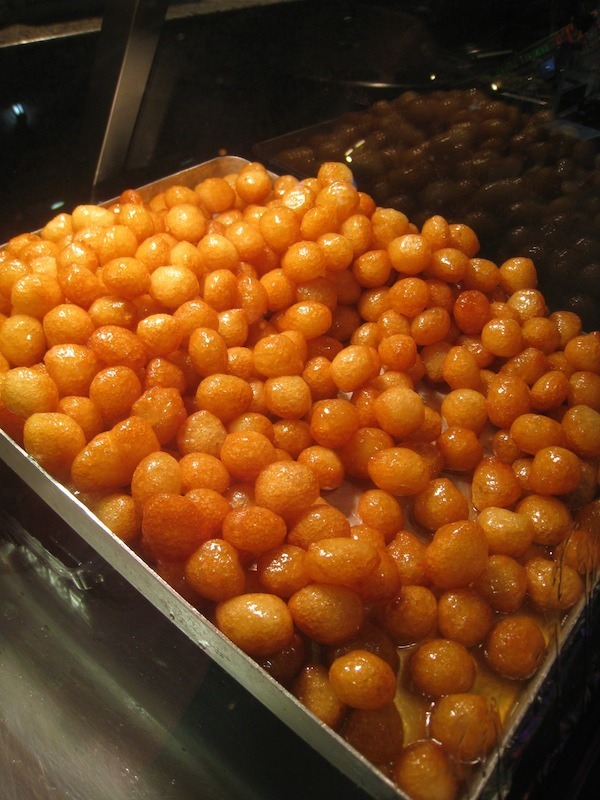 Fried dough that has a sweet element is found all over the world. With tasty variations there are bunuelos, fritters, donuts, churros, and many more. These tasty little fried dough balls are Loukomades from Greece, doused in a honey syrup that makes the crunchy sweet dough even more comforting. And, of course, a perfect way to sweeten the world would be for everyone to enjoy a little candy. 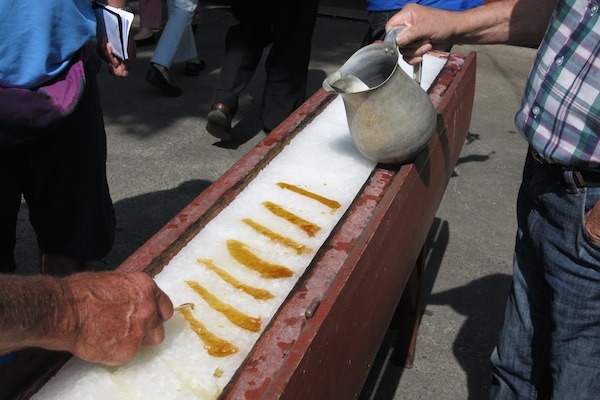 Almost everyone has a sweet tooth, and those like the folks in Canada, have made a fun little activity out of making your own candy by putting thick local maple syrup on snow and rolling it onto a popsicle stick to make your own sweet treat. 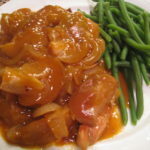 THE QUICK BITE: Take a tasty trip around the world with us to see the similarities among the types of dishes, ingredients and preparations that make a comfort food that satisfies tummies as well as hearts. LOVE comfort food. For me it’s pot roast, chicken pot pie or roast chicken, meatloaf and chicken fried chicken or steak- all with gravy of course (and mac ‘n cheese). The Guinness stew is the one that really speaks to me here. Great photos! Great photos! I got hungry looking at them~ I love borscht so you grabbed my attention from the first photo! 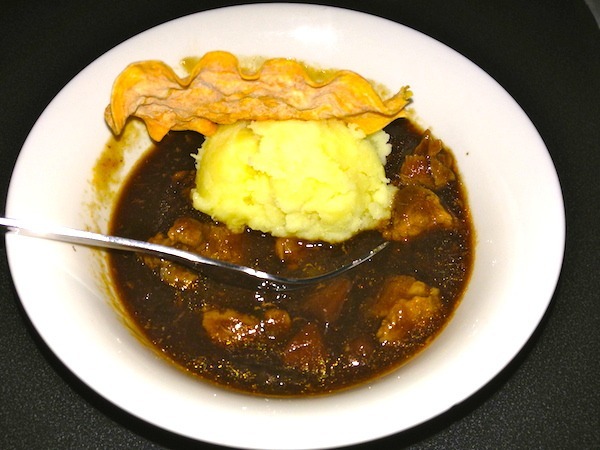 Love roti, haven’t had it in ages, and the Irish Guinness Stew looks great. Sure hope to get to try it someday. You’ve got me salivating as I read your post.Macaroni and cheese is another great comfort food for me.